Providing your property and tenants with security is a relatively inexpensive way to improve the image of your shopping center. Without loiterers on the property and stranded cars in the parking lot, your shopping center will be cleaner and appear upscale. The combination of safety, cleanliness, and addressing maintenance issues promptly will improve traffic flow in addition to creating a positive public perception of the shopping center. 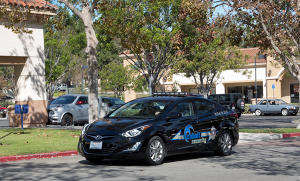 Contact Us today for more information about Cobalt’s Shopping Center Security Services.